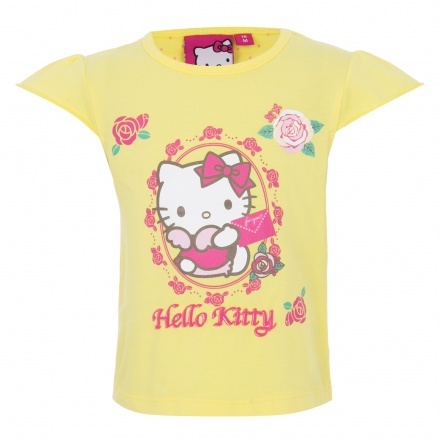 The bright shades on this set of two t-shirts with soon make it your girl's favourite. Both sport short sleeves and round neck for utmost comfort. 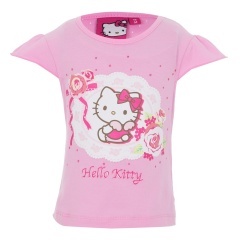 The contrast Hello Kitty print at the front is adorable.